A perfect blend of friendly and professional individuals dedicated to providing you with the very best service. 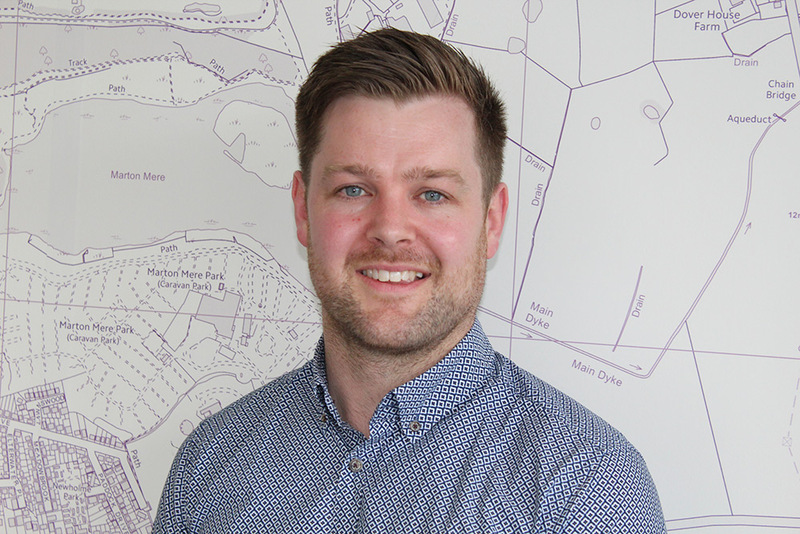 Andrew has over 12 years’ experience in the lettings industry & prides himself on being dedicated to each and every customer. His “can do” attitude means that some days he works long in to the night to get the job done & his mobile phone is never turned off. In his spare time, Andrew enjoys spending time in the Lake District where he grew up. 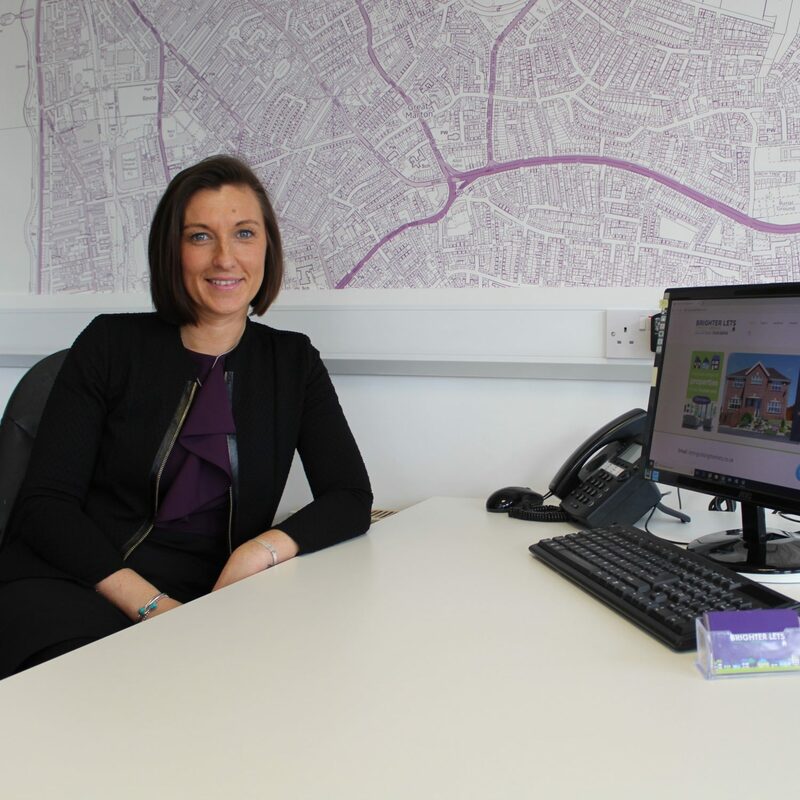 Paula has over 16 years lettings experience, managing her own property portfolio. As well as owning Brighter Lets, Paula is a qualified solicitor enabling her legal skills and knowledge to be used in the day-to day running of the business….something not many other letting agents can boast! Aside from work, Paula plays for the Brighter Lets netball team with as much passion as she does for the business! 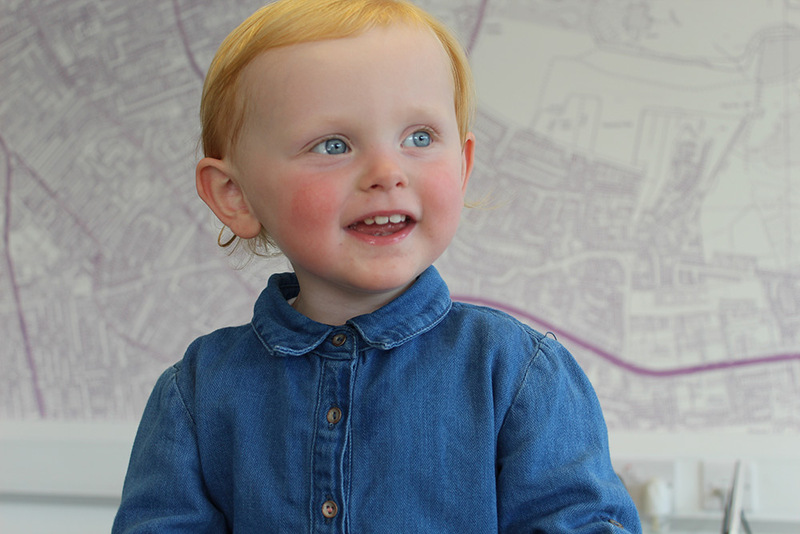 Amelie is the youngest member of the Brighter Lets family and spends a lot of time in the office with Mummy & Daddy! Despite the toughest of days in the office, Amelie always puts a smile on our faces. 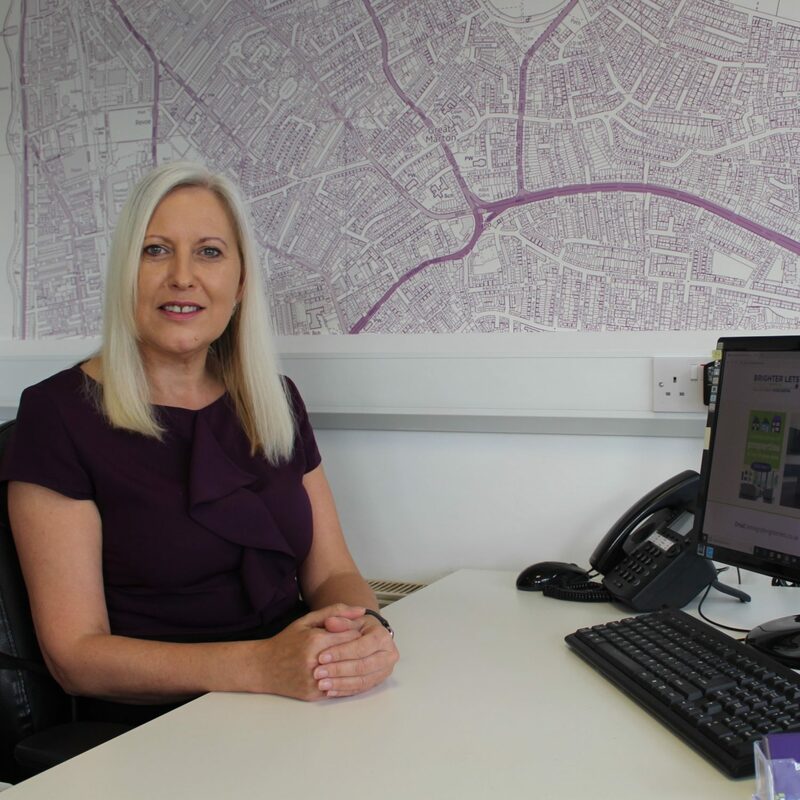 Julie became an asset to the team back in 2016, when she made the decision to move to an independent family agent from a corporate letting agent, with over 20 year’s experience in the lettings industry. 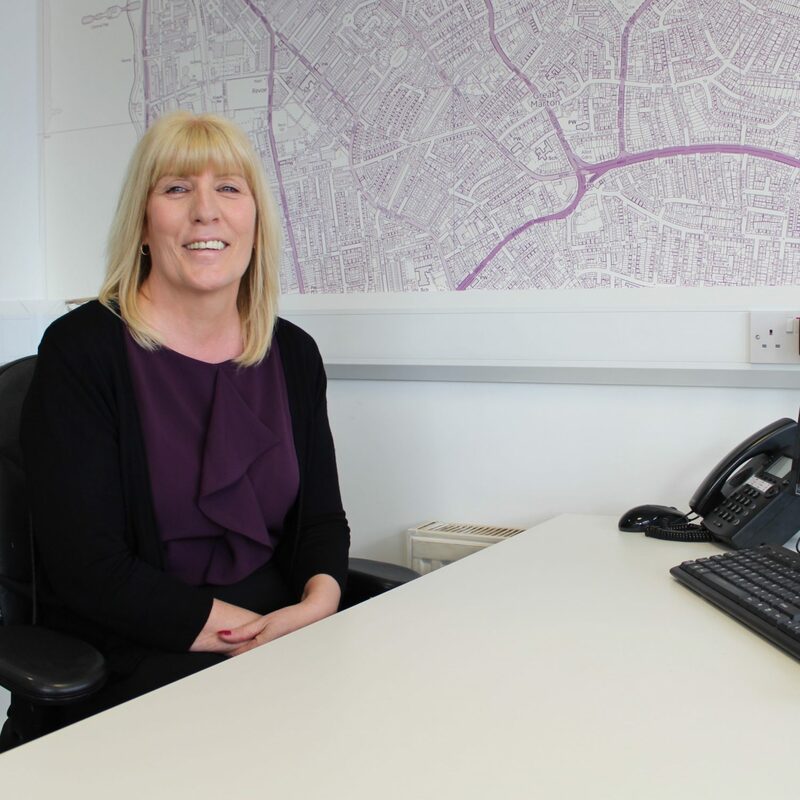 Julie’s dedication is second to none and will work hard to ensure we are delivering the best service to both landlords and tenants. 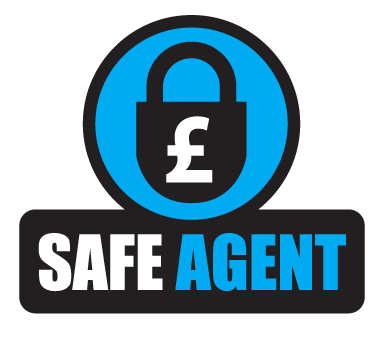 Anne has a huge wealth of knowledge of the lettings industry having previously owned a successful letting agent in Blackpool. Anne’s organisational skills and high focus on customer service helps to assist the team greatly, to action those forever, ongoing daily repairs and queries. Anne ensures we are complaint with the ever-changing regulations in the industry. Sat at the front of the office, Anne will welcome all our customers with a smile. 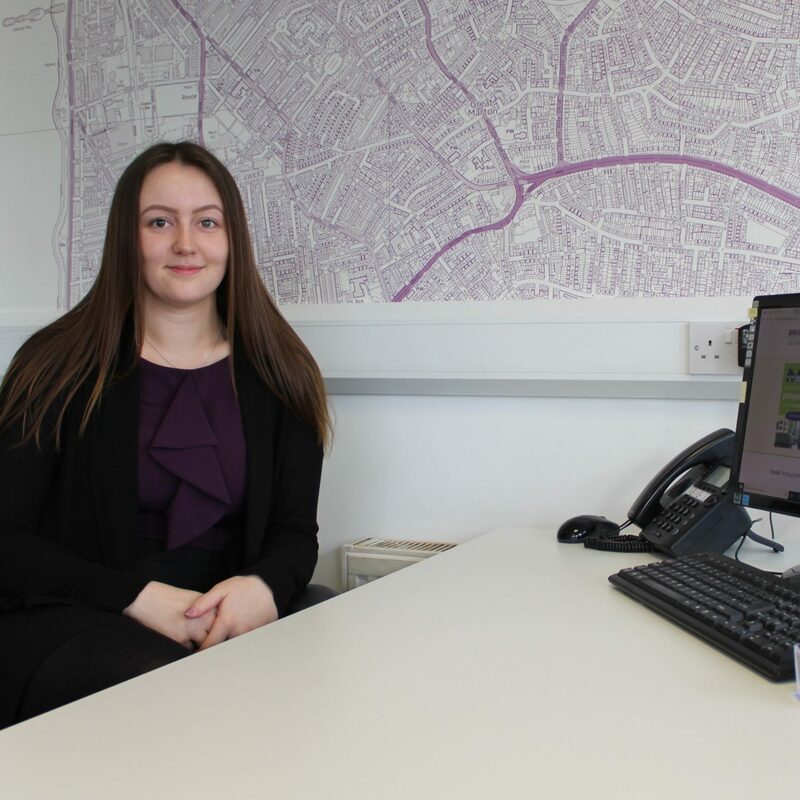 Leila joined our team in 2018 as lettings administrator. Leila has the responsibility for the administration and organisation associated with new tenancies and pending move-ins. All applications are checked by Leila in readiness for the tenancy to commence. Out of hours, Leila spends her time running her very popular “Pound” exercise classes. Hannah is our newest member of the team, with us welcoming her in March 2019. 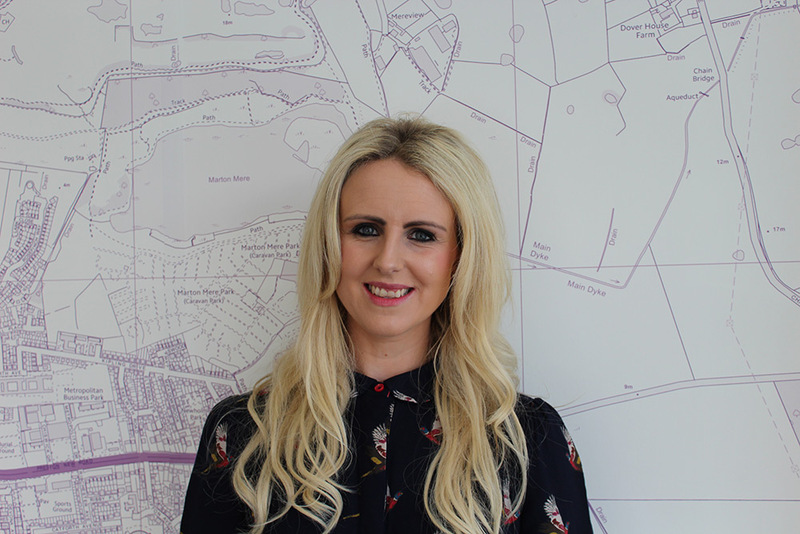 Hannah assists with arranging viewings, keeping our applicant database up to date & maintaining our diary systems. She is seen buzzing around the Fylde Coast in the “Bright Mobile”, assisting with viewings and the regular property visits. Hannah has a smile on her face when she knows a let has been agreed to an applicant she has been helping!